Working on your own terms can be an amazing experience, especially when you can choose which hours to cover in the week. 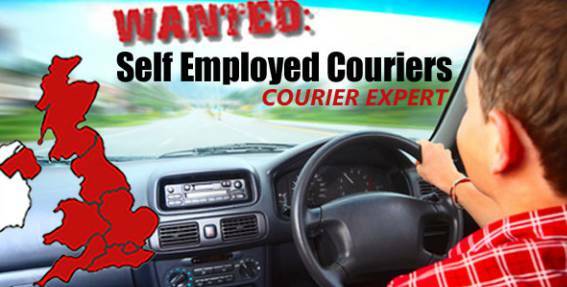 If you enjoy long road journeys or just like being outdoors in general, choose to be a self-employed courier with our company Courier Expert. Being a self-employed courier can come with many benefits. No matter your location, you can become a courier within your local area and earn the way most suited to your lifestyle. We pride ourselves on our expert couriers and expect you to provide a top-quality service while being in control of your own workload. 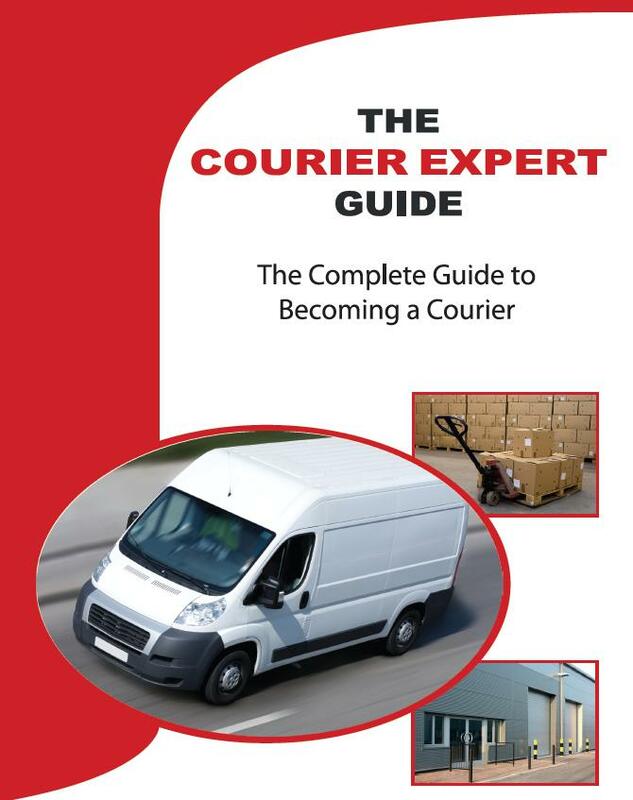 When you choose to work with courier expert, you will be working with one of the largest courier services in the UK. 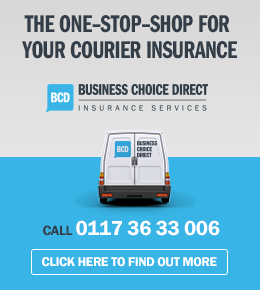 Moreover, we are one of the UK’s leading courier training and same-day delivery companies, meaning that you can experience quality courier support from a professional and accomplished service. If you would like to be a self-employed courier, or find out more about how the service works, you can give us a call on 0333 358 5007. 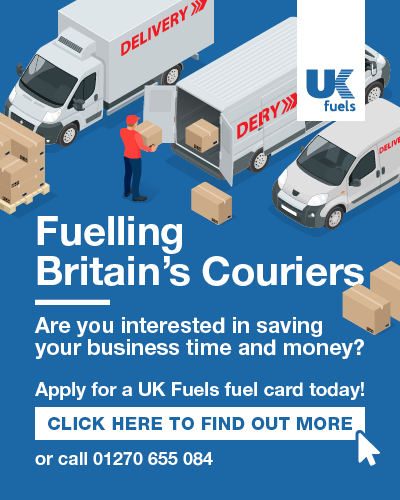 Alternatively, take a look through our Courier Expert contact list and discuss your potential work offer with one of our team members near you location.